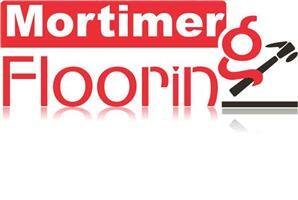 At Mortimer Flooring we can supply and fit carpets, vinyl, laminate and wood. Samples brought to your home for you to browse in your own time. Free "No obligation" Quotes 25 years experience NICF Master Fitter qualified. We take pride in our work and are not happy unless you are happy.